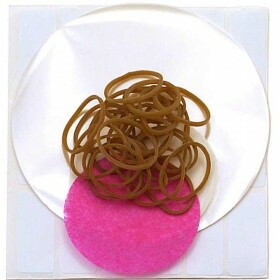 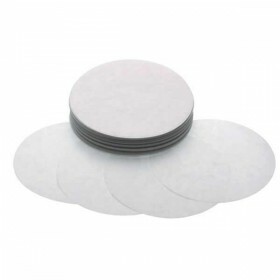 This kit by Tala comprises 24 self adhesive labels, 24 waxed circles, 24 transparent covers, 24 waxe.. 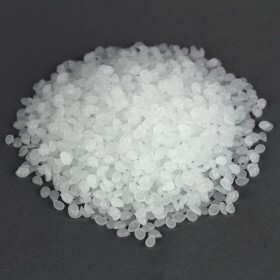 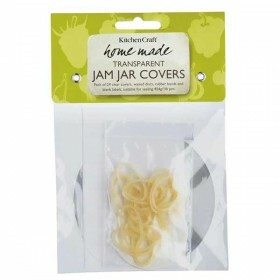 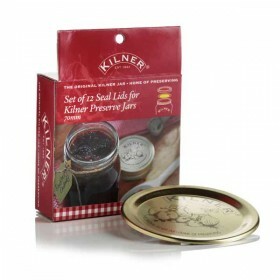 This kit by Tala comprises 20 self adhesive labels, 20 waxed circles, 20 transparent covers, 20 waxe..
Jam wax, or jam pearls, are food grade paraffin wax that is suitable for sealing the surface of all ..
A set of 12 spare vacuum seals for the Kilner jars with metal lids. 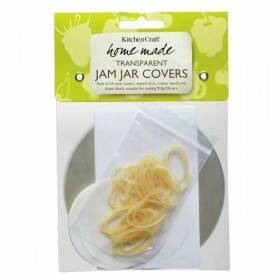 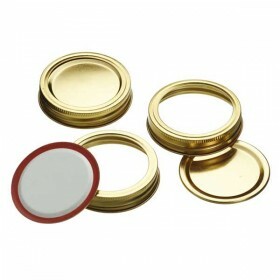 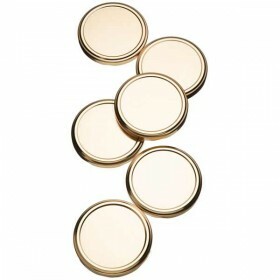 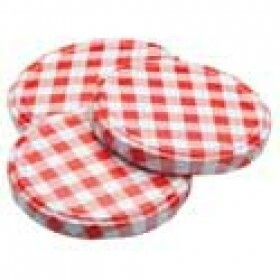 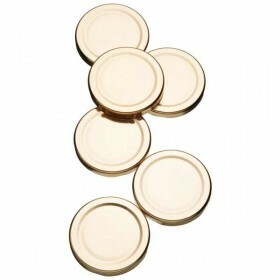 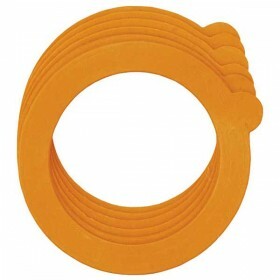 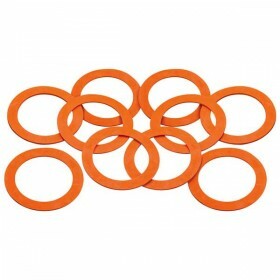 These seal fit both thye 500ml a..
7cm lids to fit our glass 500g and 1kg preserving jars - Box of 12..
A pack of 6 spare lids for most 1lb (63mm) preserving jars..
6 spare lids for most 2lb (82mm) preserving jars..
Waxed circles discs - bag of 200 to fit the 450g (1lb) preserving jars..
Waxed circle discs - bag of 200 to fit the 900g (2lb) preserving jars..